Regardless of what anyone thinks about this election cycle, there is no arguing that Bill Clinton gave a master class in politics at the Democratic National Convention last night. He has never given a better speech at a more important moment. It should be required viewing (along with the written version so his brilliant improvisation comes through) for anyone interested in any kind of political career. The Republican strategists on MSNBC openly envied him, saying that their party did not offer anyone close to Clinton’s performance in terms of political mastery. I haven’t had that much fun watching a speech since Reagan. 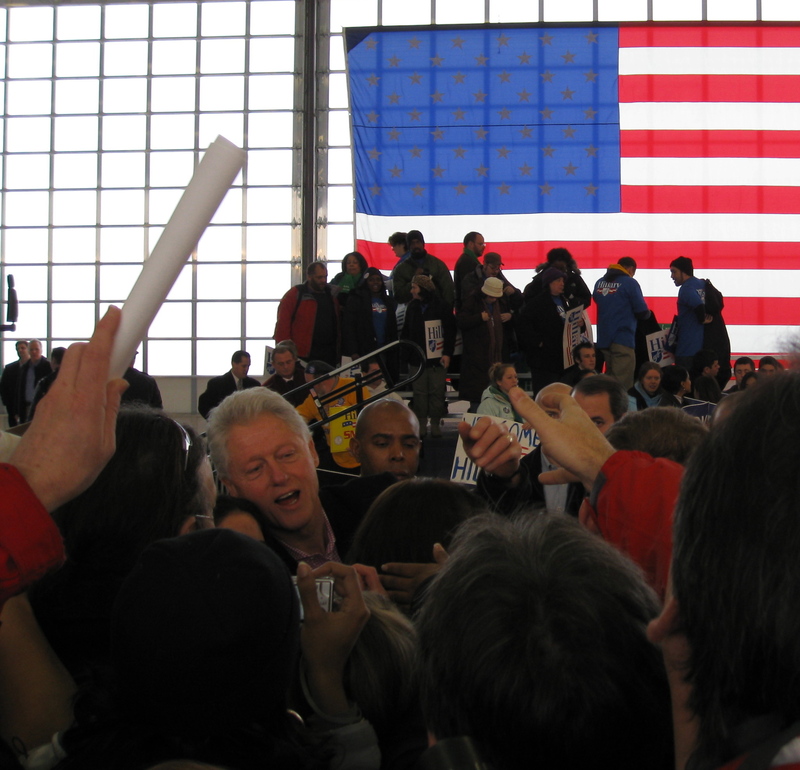 I used to cringe when I heard Clinton speak as President, and when I stood at a rope line near him in January 2008 in Nashua, New Hampshire, he was charismatic but in a creepy and pandering kind of way. He was clearly worried, angry and exhausted after witnessing Hillary’s defeat to Barack Obama in the Iowa Caucuses the night before. His angsty presence was so distracting while Hillary spoke that he and Chelsea eventually moved behind the campaign bus halfway through her rally. Later, when he emerged to work the crowd, along that rope line he scanned the crowd for the (few) people of color and, reaching beyond me more than once, pulled them toward him to take pictures, as if he needed to prove he hadn’t lost his influence with them. After being such a skunk during the 2008 primaries, he owed this performance to Obama, and delivered spectacularly. The President has a tough act to follow.